The Michelmores Property Awards showcase and celebrate the very best of the South West region’s projects, buildings and businesses. We are delighted that our development at Redcliffe Parade has been shortlisted in the Residential Category (35 units and under). 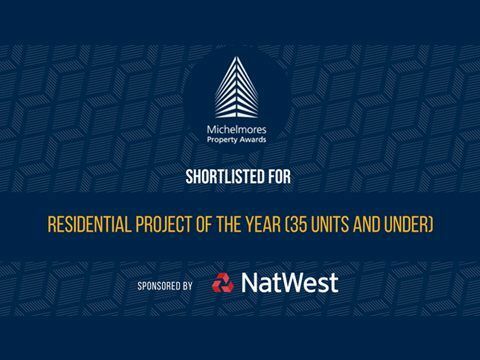 Hosted by Michelmores’ Real Estate team, the event recognises both commercial and residential projects of all shapes and sizes across ten categories − with shortlisted and winning projects firmly placed in the industry’s spotlight. Thank you to everyone who has helped create such an outstanding renovation at Redcliffe Parade. The awards take place on 7th June 2018. Redcliffe Parade has also been shortlisted in another prestigious competition, the RICS Awards for the South West Region.